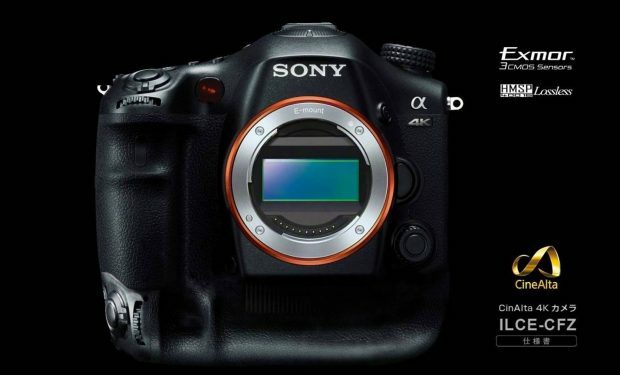 The new flagship e-mount mirrorless camera will above than current a7R II, according to rumors, the “Sony a9” will be announced in 1 to 2 months from now. Every A9 rumor so far has suggested a 72 MP sensor. Sanity… they wanted to actually sell the camera.. i bought 2 and wouldn’t have bought a one if they were anywhere over 28Meg, and less is better.